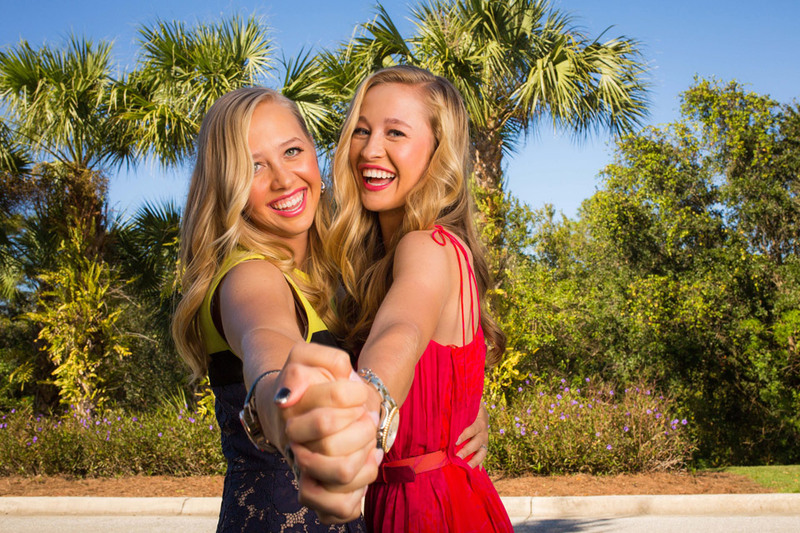 The LPGA officially announced today its 2018 LPGA schedule, and it was worth the wait! 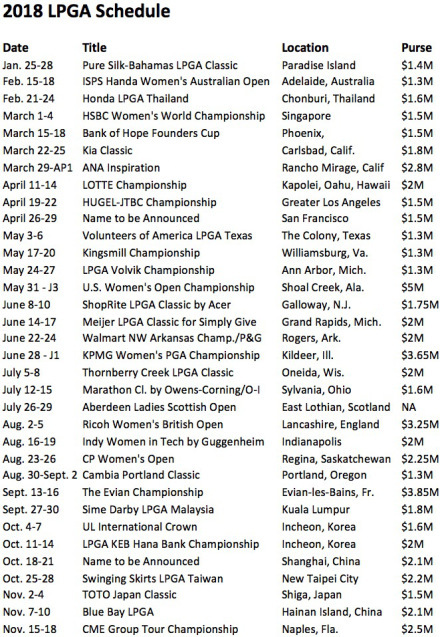 The 2018 LPGA schedule features 34 events (33 official tournaments + the UL International Crown) across 14 countries. There will be three new events. Two in the state of California, and one on the mainland of China. Here are further details on these new events. Two events have been permanently removed from the schedule: The Lorena Ochoa Match Play event in Mexico and the Manulife Classic held in Canada. 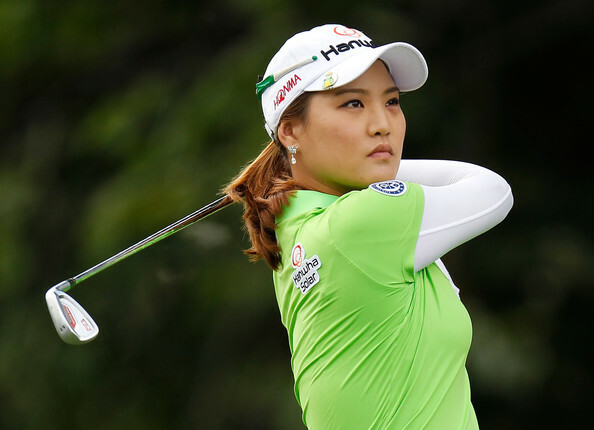 The MCKAYSON New Zealand Women’s Open will take a hiatus for 2018 and move to spring 2019, making a logical pair with the ISPS Handa Women’s Australian Open. 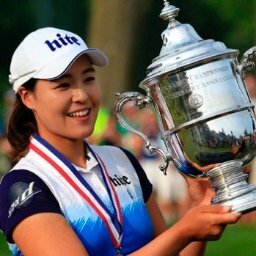 The LPGA Tour expects to have more than 400 hours of domestic broadcast coverage on Golf Channel and network TV in 2018, with more than 450 hours available in 175 countries around the world. Domestic TV ratings continue to climb annually. They were up 17% in 2017. Will feature a record $68.75 million in prize money (up from $65 million in 2017). The Evian remains in the same "dreaded" spot it was in during the 2017 season, when it was cut to 54 holes. But according to LPGA commissioner Mike Whan, the plan is for the Evian to be a summer event as soon as possible, potentially as early as 2019. 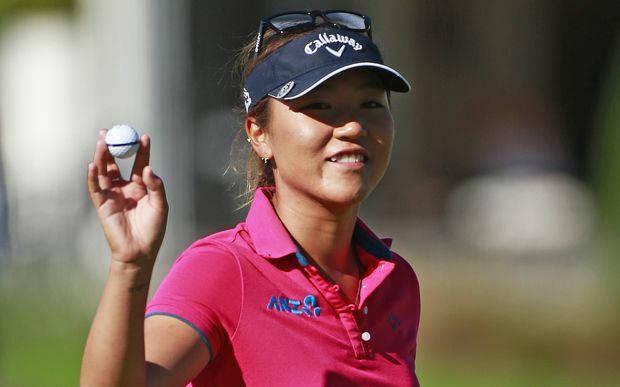 The LPGA will again kick off its season at the Pure Silk Bahamas Classic, from Jan. 25-28, and wrap up with the CME Group Tour Championship in Naples, Fla. (Nov. 15-18).